Why should weight loss be seen as a long term lifestyle change rather than a quick fix in Abu Dhabi? Many men and women in Abu Dhabi of all ages and all fitness levels struggle with weight related issues. As a personal trainer what advice do you give to clients who are looking for a quick fix when it comes to weight loss? The first thing I tell all my personal training clients in Abu Dhabi who have this ‘quick fix’ expectation is that there is no quick fix that will be sustainable for the long term. I explain slower and healthier works better for the body and this way the client can then hold off the weight for the long term. I advise them to be patient and kind towards their bodies and to work with it without starving it or doing extreme workouts that could then detriment them. Most severely overweight people will find it easy to lose the weight as first and weight loss can seem rapid but then the process starts to slow down and this is when the patience needs to be the strongest – the client has to stay consistent in order for their bodies to adapt and carry on. 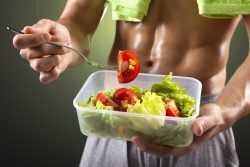 Why is it important to see weight management and proper nutrition in Abu Dhabi as a way of life rather than choosing diet and nutrition plans that don’t last beyond a few weeks? Health is a way of life ideally for us all. Not something you do to get your fix and then most likely lose again. My PT clients are reminded it took time to accumulate the weight and so it will also take time to lose it, in a healthy manner. Once nutrition and exercises becomes a habit it can be integrated into their new way of life and hopefully become a part of them. Just like waking up to brush your teeth every morning, we should aim to pick foods that nourish us and move our bodies to keep them healthy. The body will get used to this and you will almost start to need and crave this and this is when it becomes a part of who you are. 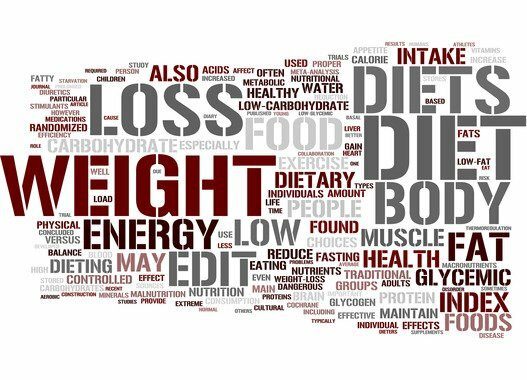 By using a qualified weight loss and nutrition personal trainer in Abu Dhabi you will be given the best professional advice and support. For your personal training clients in Abu Dhabi do you provide long term goal setting when it comes to weight management and do long term goals make it easier for a lifestyle changes to really sink in? I like to incorporate SMART goals in most of my personal training programs in Abu Dhabi. This includes and stands for Specific, Measurable, Agreed upon, Realistic, and Time managed goals which are discussed and approved by myself and the client so both have an understanding of where they stand and where they aim to head for. Making sure the goals are specific to that particular client and being able to measure progress is important for their success. Also having short, medium, and long terms goals within the overall goal helps the client to work with bite sized tasks and accomplishing those over time keeps motivation up and the drive alive. Why do you think some peoples weight management tends to yo-yo? Is it a lack of focus and motivation on their healthy eating and exercise options? I think it’s mainly down to education and understanding on how your own body works. We are all different at the end of the day and one size does not always fit all even with nutrition. Once a client gets a feel of how their body works and they try different methods they will find a way and style of eating that should remain comfortable for them. Most extreme diets advertised these days are not sustainable or healthy for the long term and that’s why eventually the client hits a wall and gives up. This tends to push them to binge due to feeling like they have lost a battle and depressed emotions can lead to over eating. This vicious cycle can go on and on and on with different diet plans that don’t really help the client in the end. Although once a client finds a healthy manageable way to eat, the body will respond positively and weight loss will happen naturally as a result of it. It may not be as fast or extreme but staying consistent is the key here. Over time the body with morph and change adapting to it new lifestyle and this is way more sustainable and doable for the long haul. What are you top 5 tips when it comes to encouraging your PT clients in Abu Dhabi to stay on track and stick with their weight management, exercise and healthy eating habits? 1. Being patient is key here. Listening to your body and not starving it and also not over feeding it. Learn how it feels to feel content. 2. Portion sizes. It’s helps to slowly teach yourself how much so many grams of food looks like and in time you can calculate how much is enough for you. Using apps like my fitness pal can help educate you how many calories most foods have and this will give you a better understanding of food and its energy. 3. Being consistent. Don’t give up. I tell my clients in Abu Dhabi the time is passing anyway so we may as well keep trying and in the end you will see how much you will change. 4. Having a support network. Letting people around you know of your goals and dreams help you reach them. Having their support will reduce chances of you slipping or giving up because everyone around you will help you get there. You can also achieve this with a group fitness class local to you in Abu Dhabi. 5. Choosing a movement style you love. It’s important you have some level of enjoyment with the exercises you do. This makes it less likely for you to give up and to keep doing it for the long term. And, mix things up from time to time to reduce boredom and plateaus from kicking in and hindering progress. As a fully qualified female personal trainer in Abu Dhabi Zeynab can provide the best weight loss and nutrition advice even if you have struggled with sticking to a weight loss program in the past. 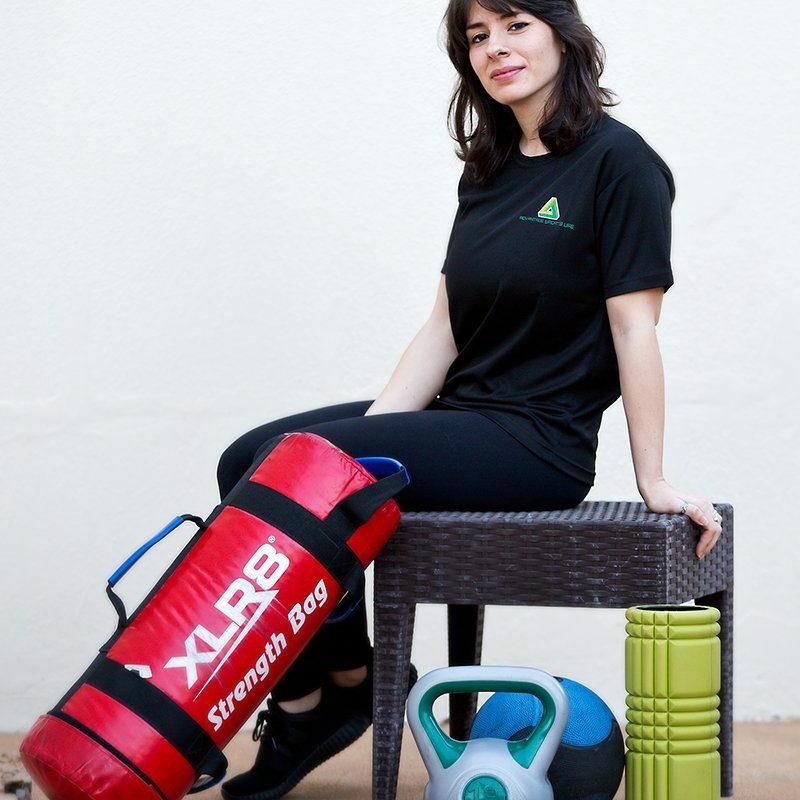 She can work with male and female clients throughout Abu Dhabi and can provide your personal training sessions at home, your gym or an Advantage Sports Gym. You can view Zeynab’s full Abu Dhabi personal trainer profile by clicking the link below.